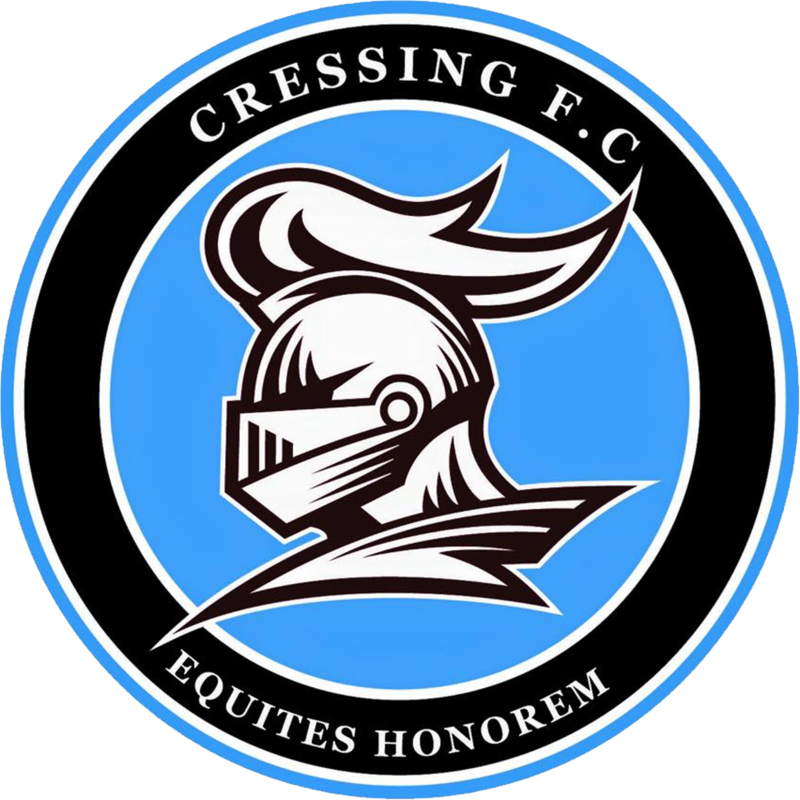 Cressing FC are an Amateur Football Team that are currently playing in the Essex & Suffolk Border League Division 2. Cressing FC are an Amateur Football Team that are currently playing in the Essex & Suffolk Border League Division 1. Essex & Suffolk Border League Divison 2 Champions. We play at home tomorrow as we entertain Lawford Lads of the Premier Division in the Border League Knockout Cup Quarter Final. 2.30 kick off.